Lots of excitement in these parts over the possibility of Minnesota’s Adrian Peterson (above) setting an NFL rushing record tomorrow. But press coverage of Peterson’s historic pursuit seems to be leaving out something … or someone. Media types inform us that Peterson is closing in on the single-season yardage record set by Eric Dickerson back in 1984. But is that the whole story? 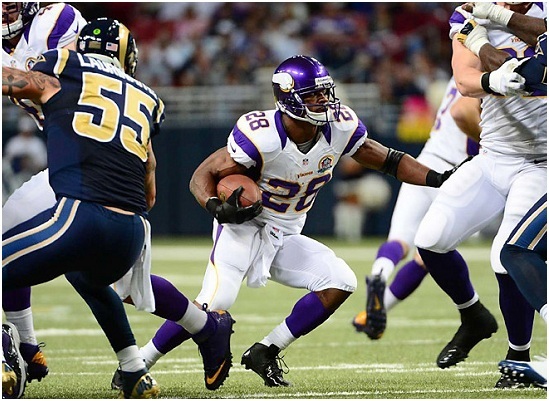 Dickerson did rush for 2,105 yards that year — in a 16-game season. Someone else rushed for 2,003 yards ten years earlier — in a 14-game season, and with a better yards-per-game average (143) than both Dickerson and Peterson. And just who was this super stud? 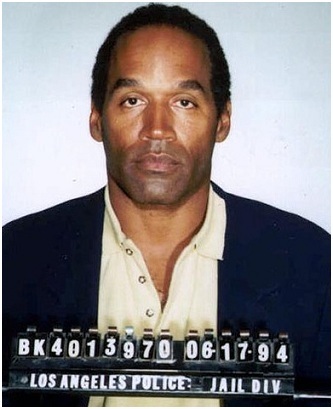 Hmmm … recognize anyone in the mug shot below? 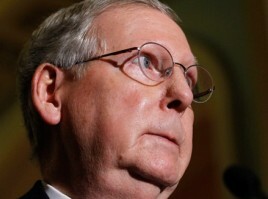 The political rumor mill has it that actress Ashley Judd might run for Kentucky’s senate slot in 2014, opposite renowned double-chinned Republican Mitch McConnell. 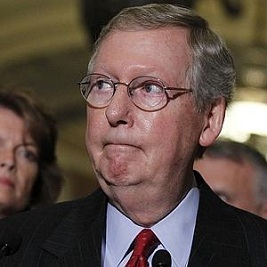 We can just imagine Ashley’s campaign posters — and Mitch’s reaction. Good luck, Mitch. Seems like you’re going to need it.